Director David Yates and screenwriter J.K. Rowling will be bringing the wizarding world of Harry Potter back to the big screen with Fantastic Beasts and Where to Find Them later this year, and to get us appropriately hyped Warner Bros. have released a new behind the scenes video that gives us a taste of what to expect when the movie hits our screen in November. 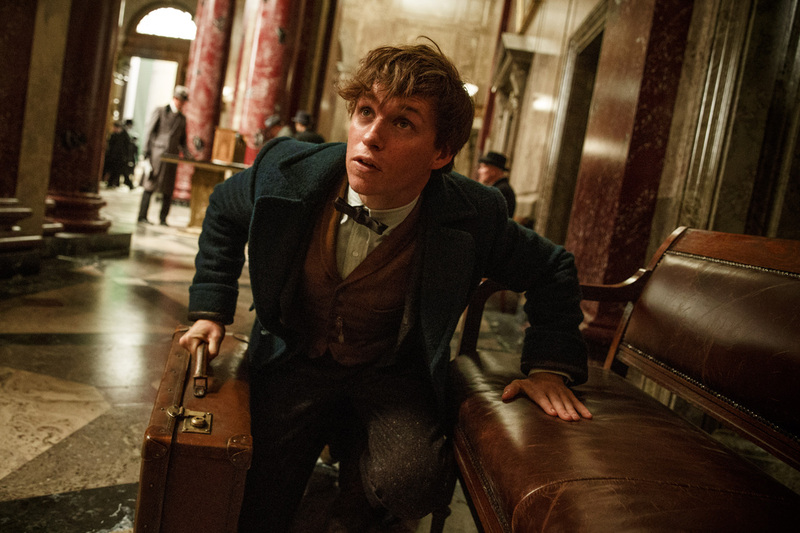 Synopsis: “Fantastic Beasts and Where to Find Them” opens in 1926 as Newt Scamander has just completed a global excursion to find and document an extraordinary array of magical creatures. Arriving in New York for a brief stopover, he might have come and gone without incident…were it not for a No-Maj (American for Muggle) named Jacob, a misplaced magical case, and the escape of some of Newt’s fantastic beasts, which could spell trouble for both the wizarding and No-Maj worlds.